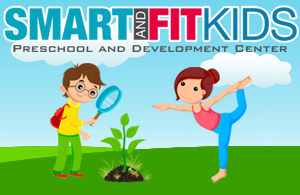 Smart Fit and Kids is essentially concerned about you and your child’s well being. Keeping this in mind, we have taken necessary measures to ensure you have an exceptional experience all the while your child benefits from an encouraging environment like never before. Most importantly, you will not have to worry about going out of your way to get your child the attention he/she needs. Our facility is located in Pine Ridge Plaza, an area surrounded by trees and greenery. Additionally, it is easily accessible. 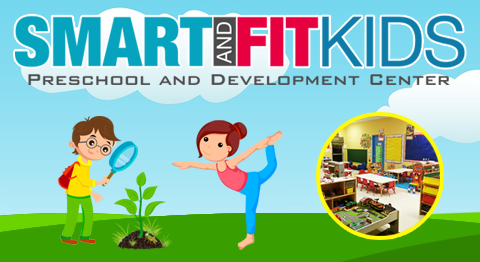 Long gone are the days when you had travel far from home to make sure your child gets the perfect environment to grow physically and intellectually. The locale is safe as they come and is located next to Dunkin Donuts. Parents can reach the campus by taking either the Sunpass Toll Road or the Port Everglades Expressway. For further details feel free to call us at: (954) 370-0400 or visit us at 9142 State Road 84, Davie FL, 33324.